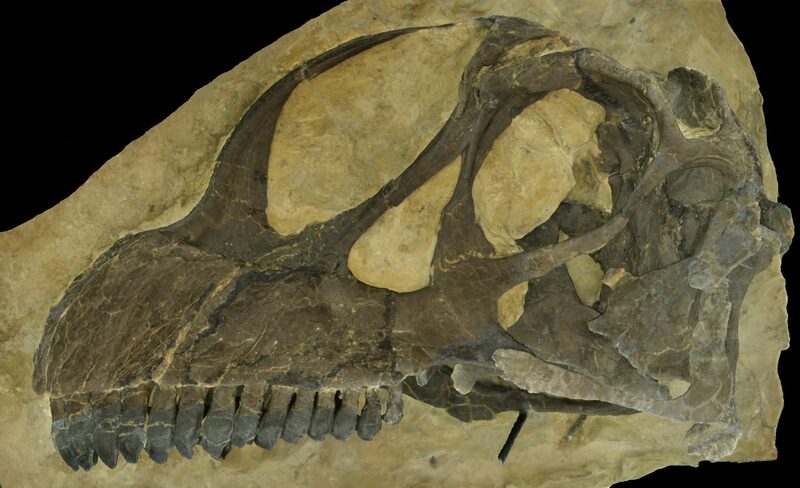 Palaeo3D provides high quality 3D services for researcher institutions, museums, educators and individual scientists. From specimens in storage all the way to high resolution models online, animated and accessible worldwide, Palaeo3D provides all the steps of the workflow. My 3D models are suitable for scientific research, high-resolution displays in exhibits, online display, 3D printing, and many other uses. I provide you with all raw data and intermediate data stages, so that you can create multiple uses from one data capture. Please use the menu above to find out more about Palae3D services and products.